I held you in a dream. 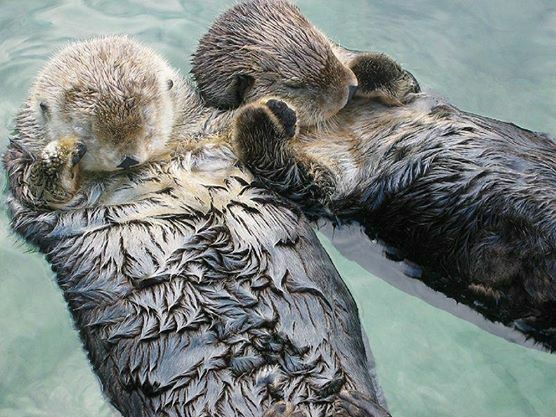 **I saw a video of these otters slowly drifting apart and coming back together. They inspired this poem.